The College of Education, Health and Human Development, the College of Business and Law Executive Development Programmes, and the UC Centre for Entrepreneurship are moving to the heart of the Ilam Campus. 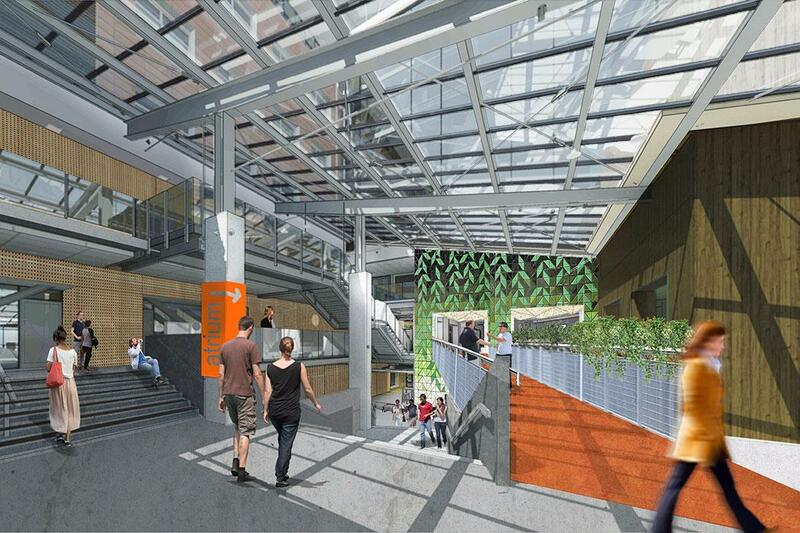 UC’s former Commerce building is being transformed into a new purpose-built space designed for contemporary teaching and learning. 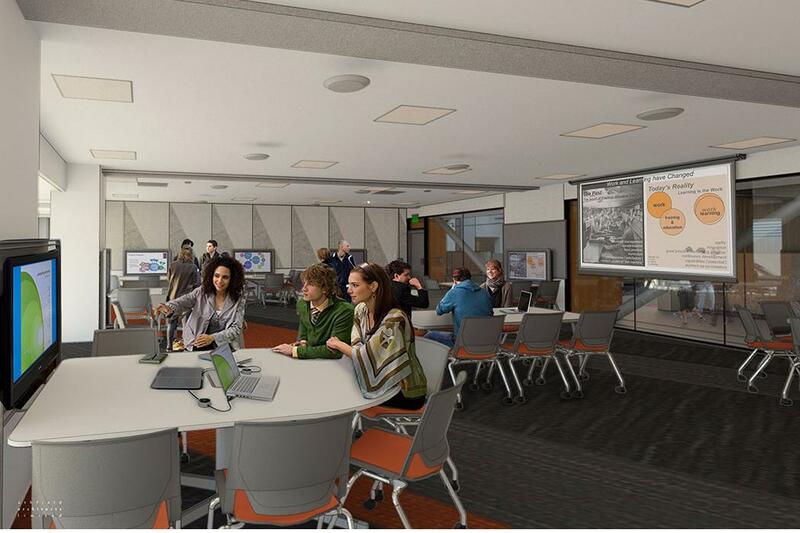 The building’s leading-edge facilities will provide large flexible learning spaces and feature the latest technology. Formal teaching spaces will complement informal and social spaces to create a vibrant student-focussed learning environment. Facilities include meeting and project rooms, breakout areas, a cultural function space, health clinics, a café, social spaces throughout the building’s seven floors, a light-filled atrium connecting the north and south blocks, and a ‘makerspace’ to create, invent and learn in. The move brings together key parts of UC dedicated to leading innovative, contemporary programmes. For the first time the College of Education, Health and Human Development will be located on the Ilam Campus – students will be much closer to UC’s core facilities, UCSA student services and at the heart of UC’s vibrant student life. 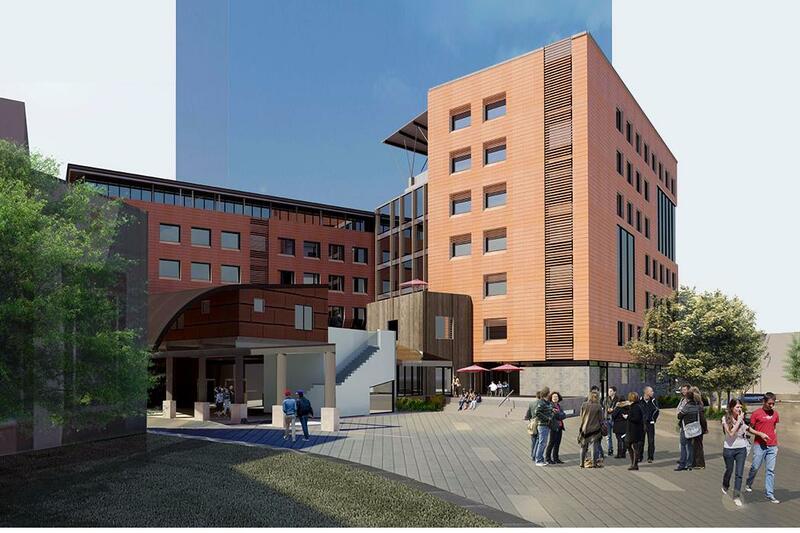 Rehua will be the central hub for education, entrepreneurship and executive development, where students from all disciplines will be supported in their studies and their professional and personal growth. 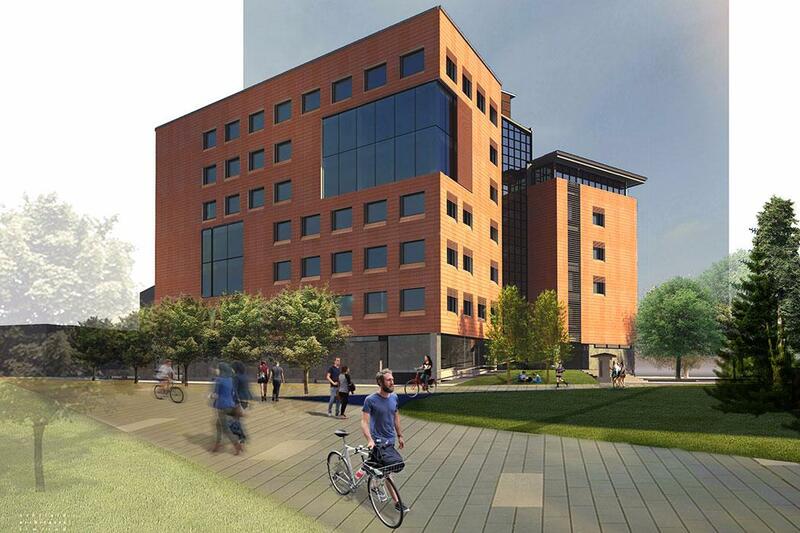 The building will be occupied for teaching in 2019.